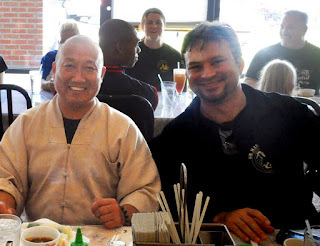 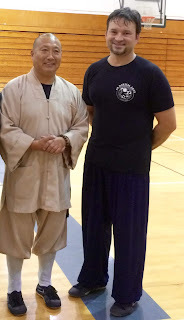 Shifu Garcia has been invited by Sensei Kevin Bergquist to be featured as a Master and presenter on FRIDAY, OCTOBER 19TH! 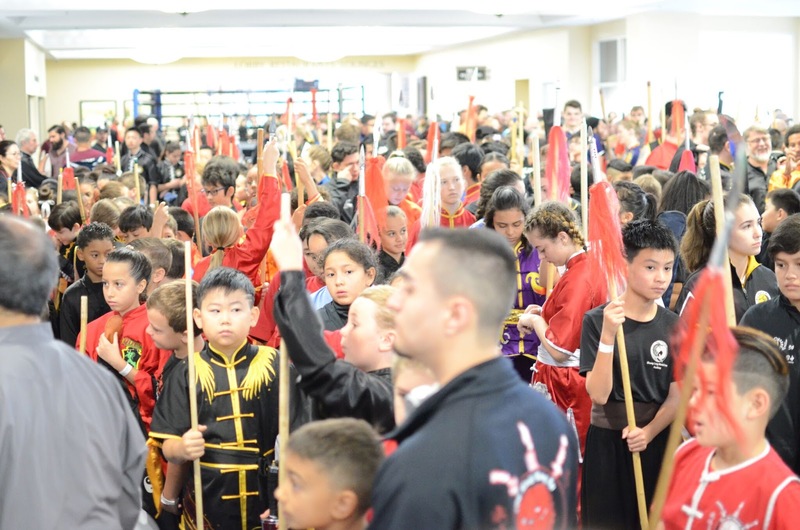 Please come, support and represent Shaolin Kungfu in our local community! Contact me for details! 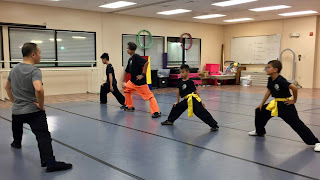 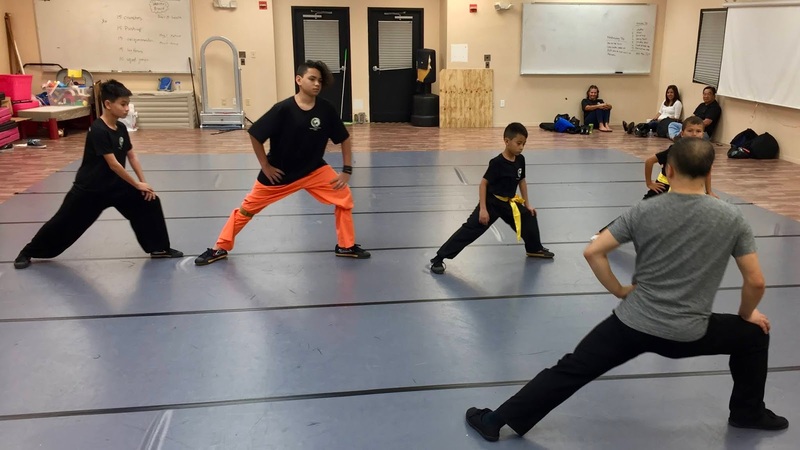 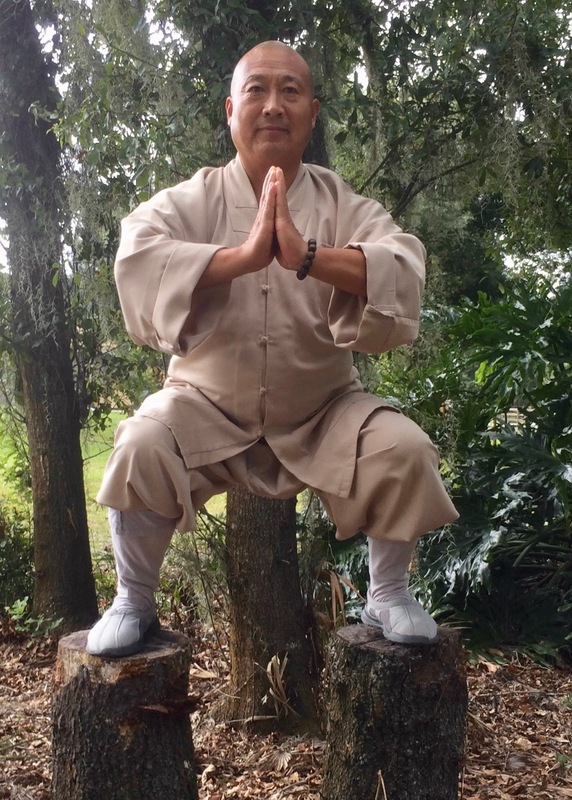 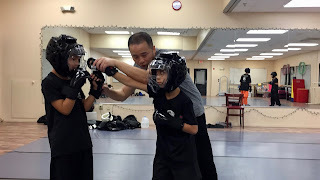 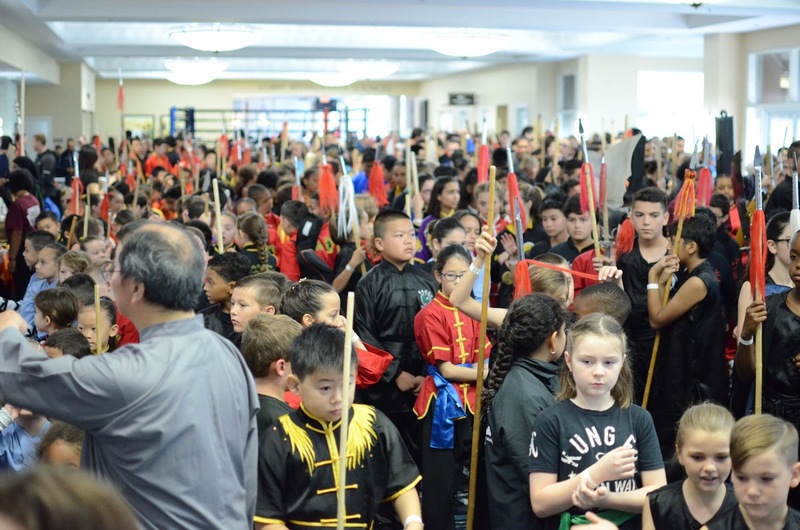 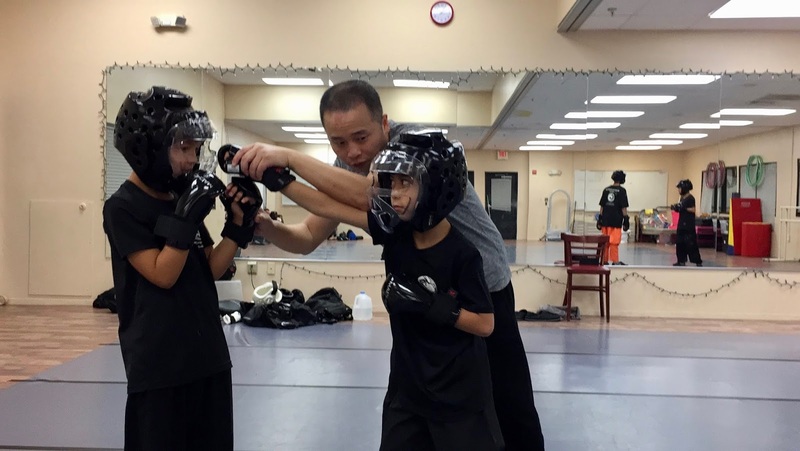 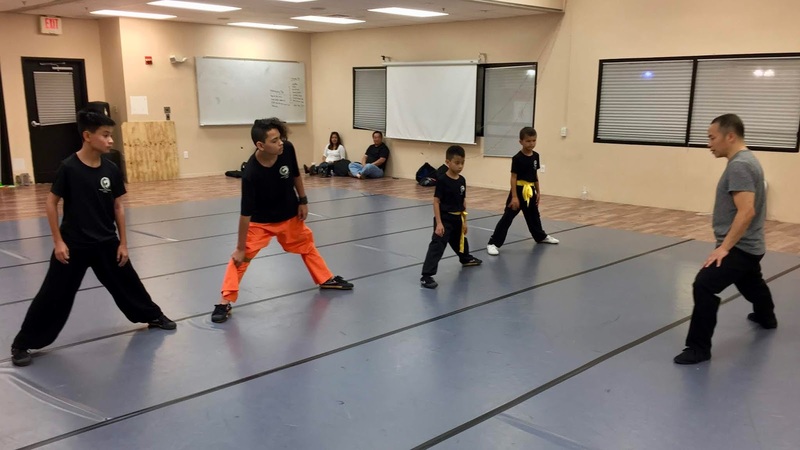 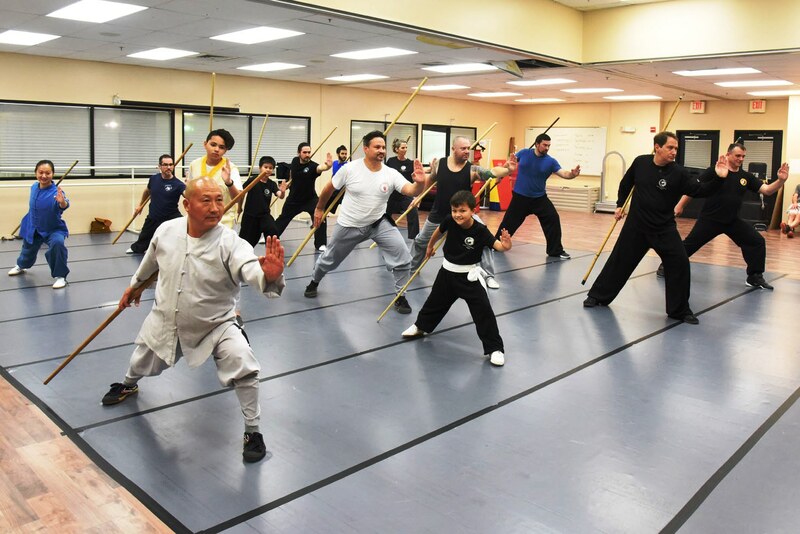 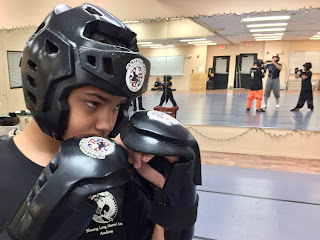 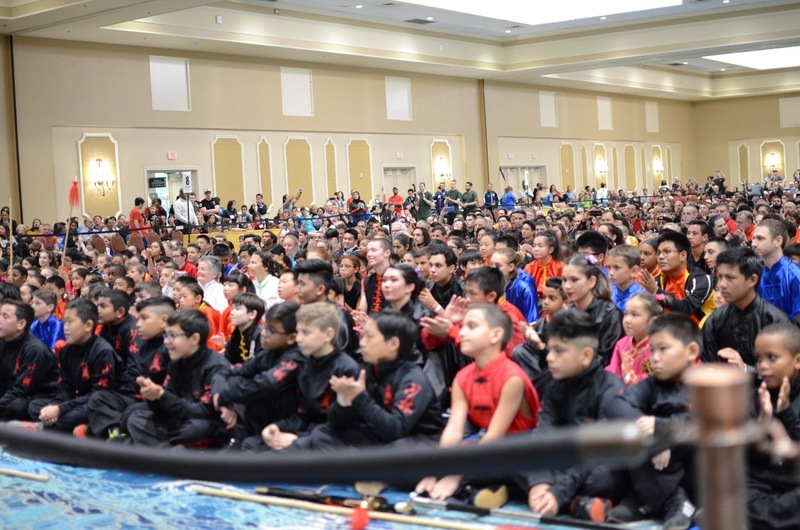 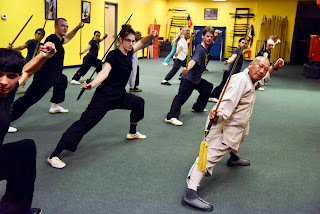 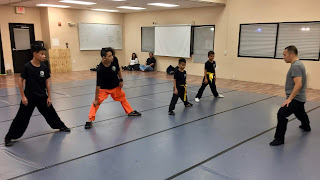 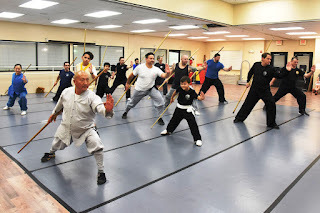 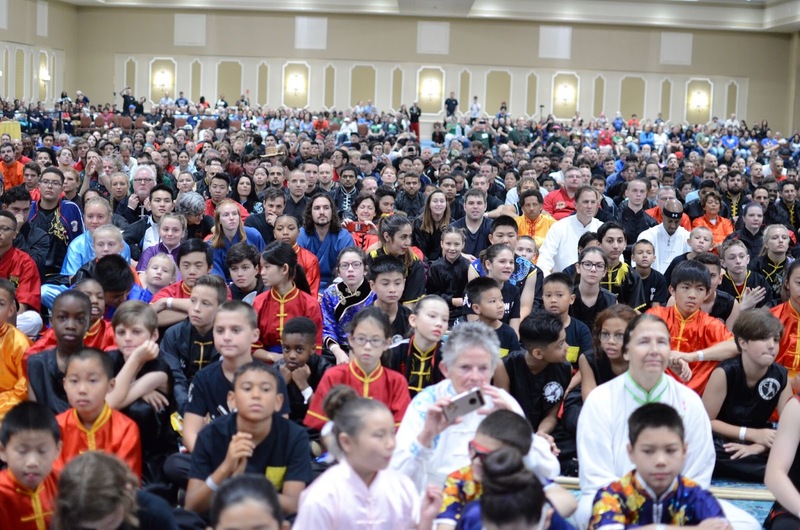 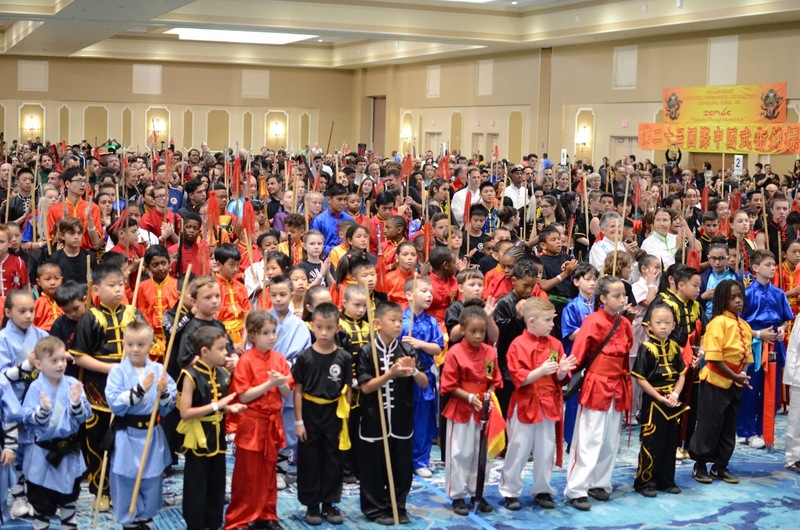 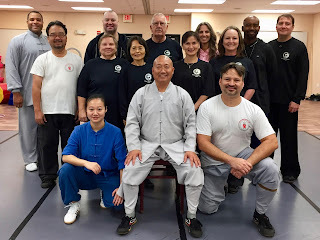 After a successful participation at the ICMAC 20th Anniversary Chinese Martial Arts Championship in Orlando, we are back to our normal class schedule! 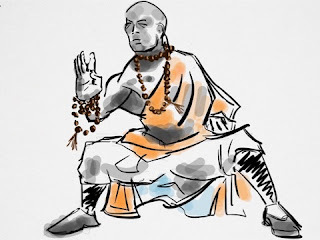 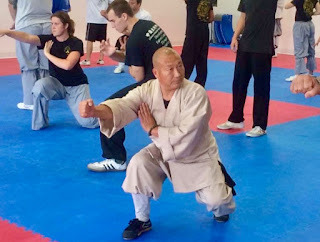 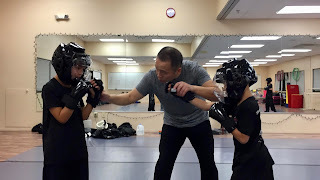 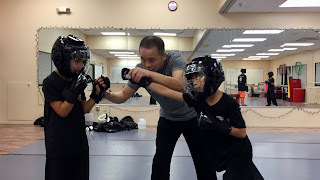 Please join us in a morning of powerful, practical Chinese Kickboxing drills and skills! 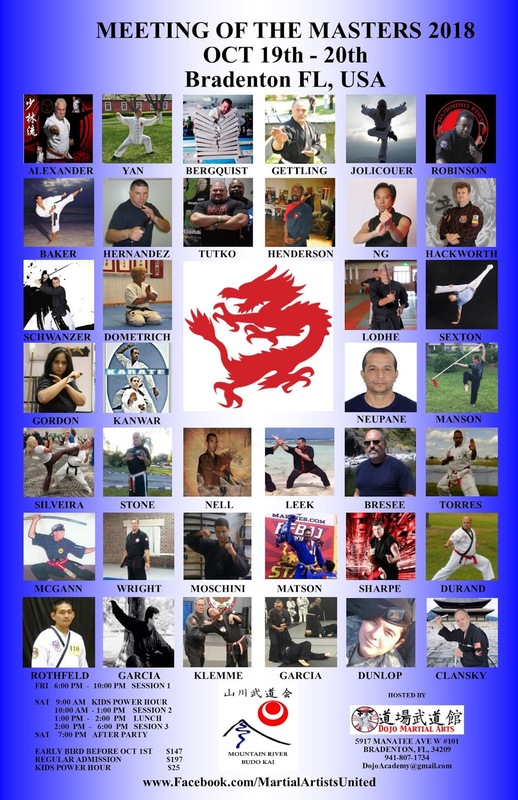 All martial arts and skill levels are welcome! 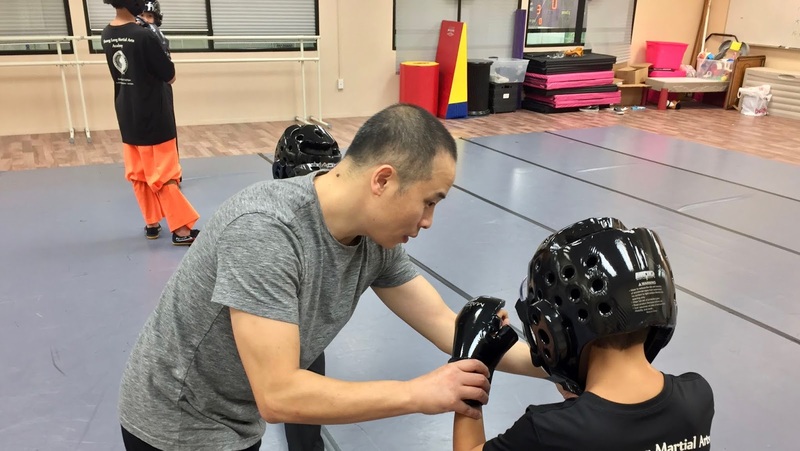 We are gearing up our students for the upcoming ICMAC 2018 tournament, and we are bringing Master Yan Jinsong. 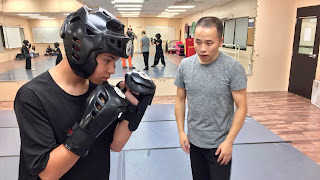 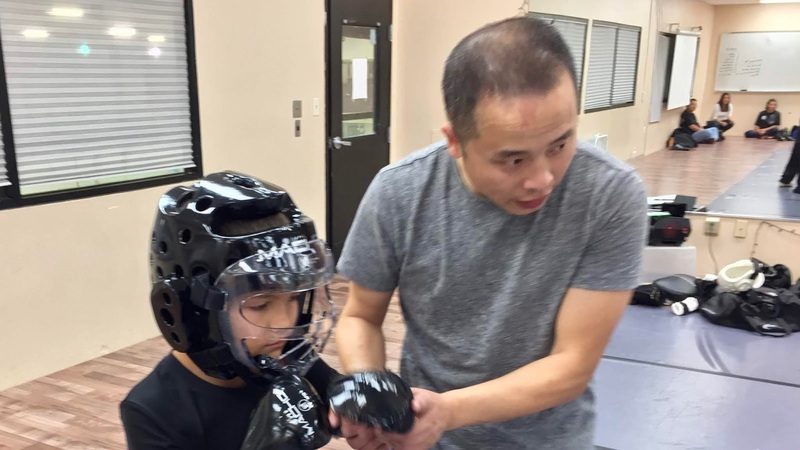 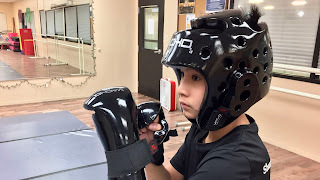 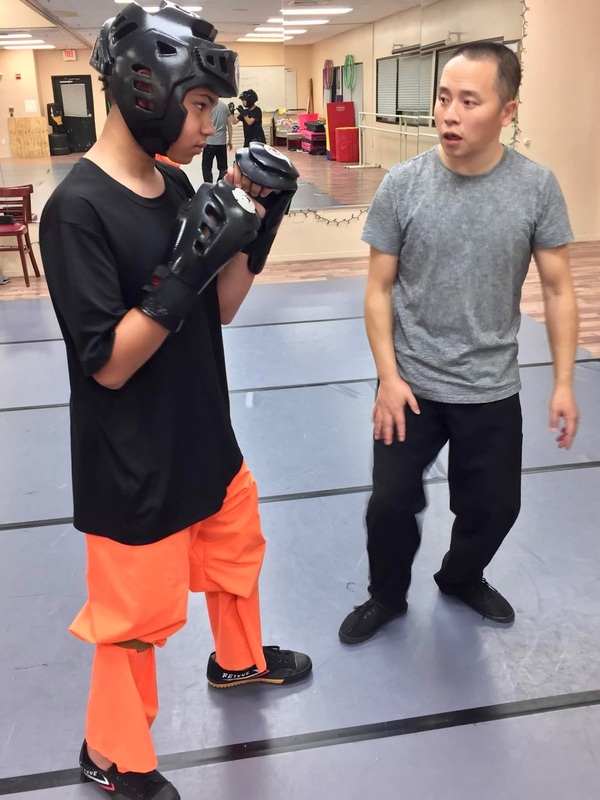 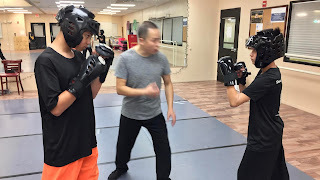 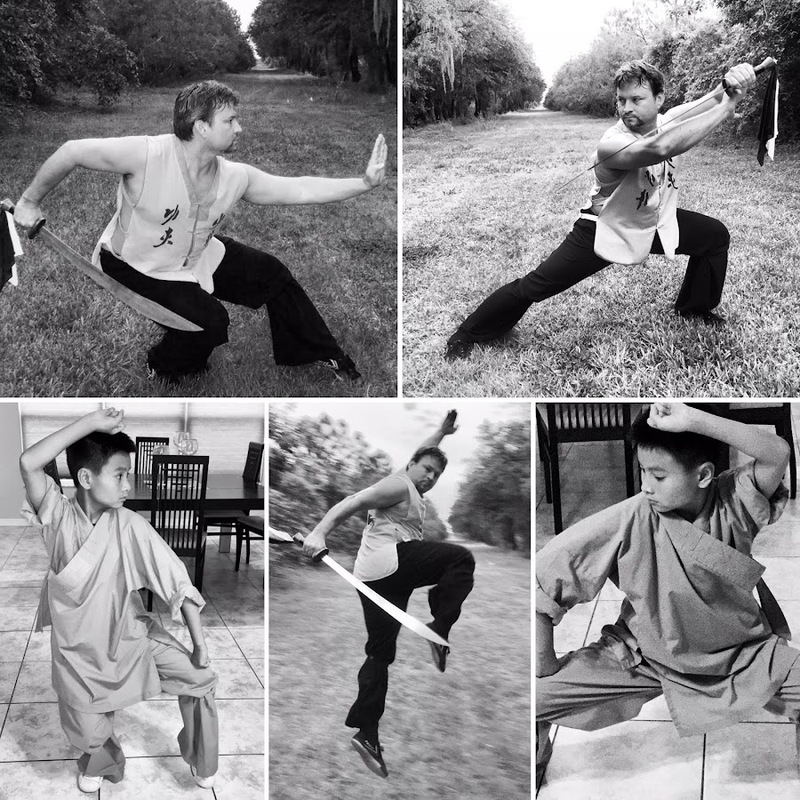 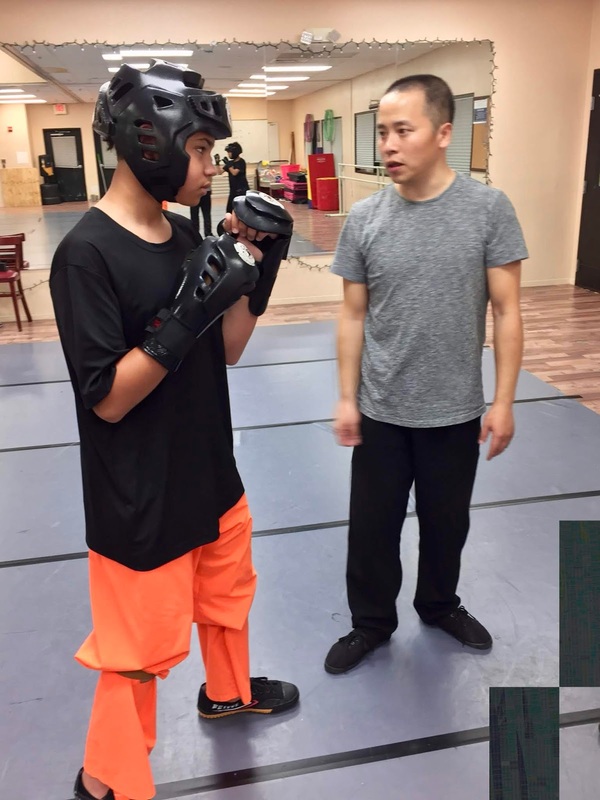 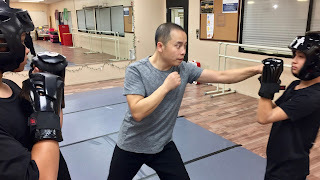 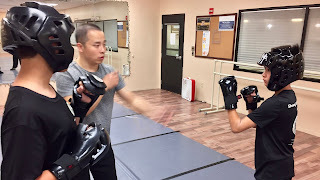 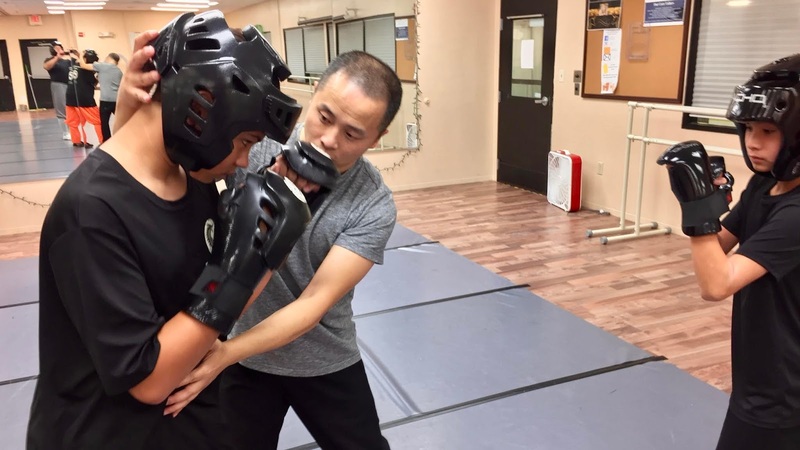 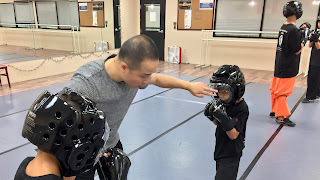 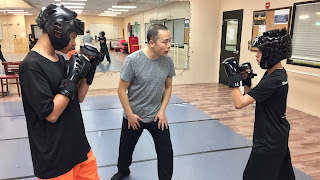 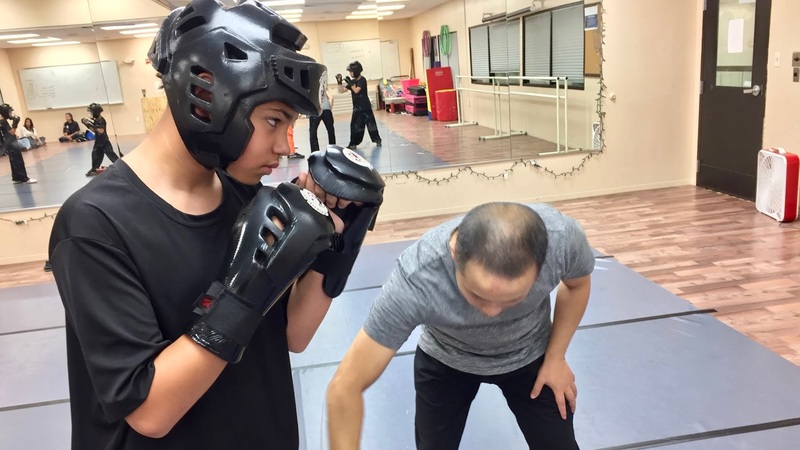 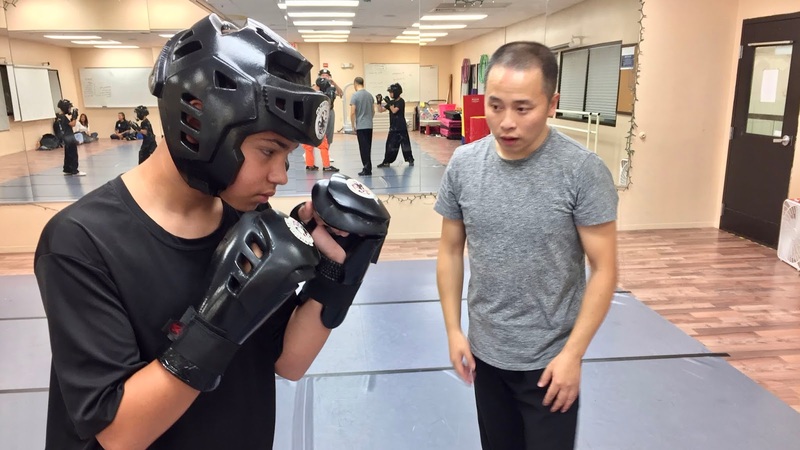 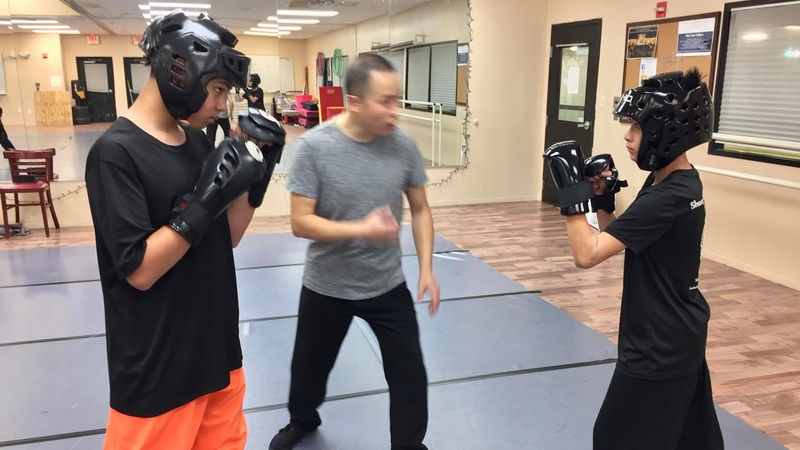 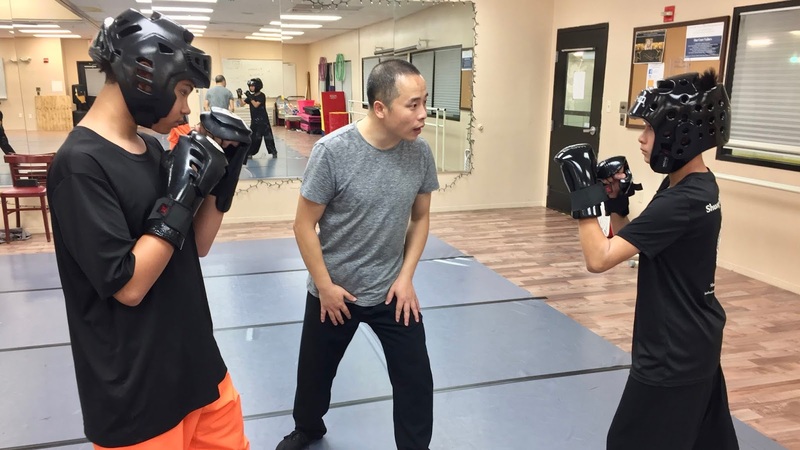 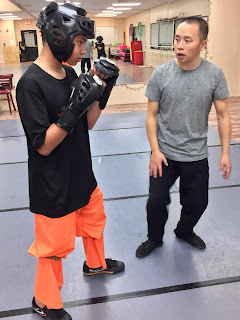 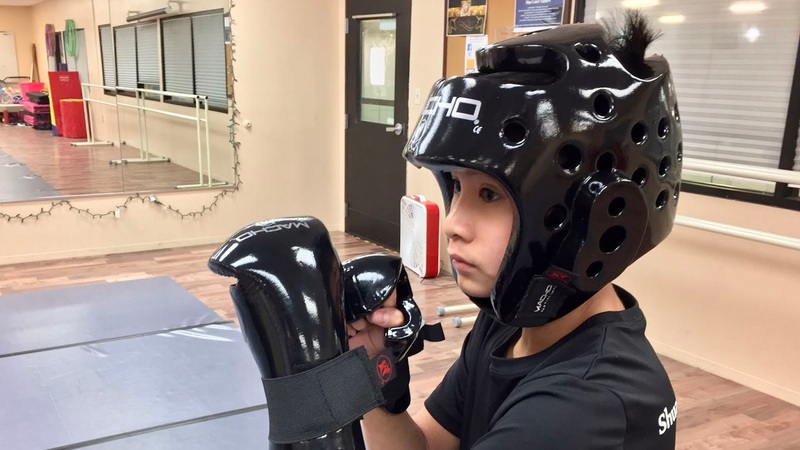 Master Yan Jinsong started practicing Chinese Traditional Wushu (Changquan) at the age of 9. when he was 17, he began to train on boxing and SanDa. 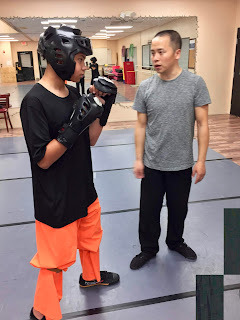 He has a solid foundation in Chinese Martial Arts and is extremely proficient in Chinese Kickboxing (SanDa) skills. 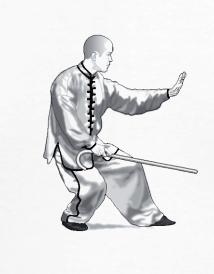 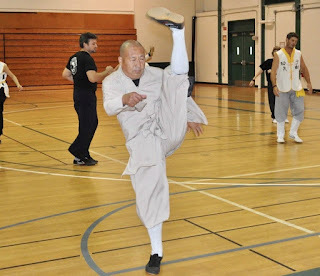 He has also trained for several years in Chen Style TaiJiQuan, for which he has been awarded several Gold medals in Beijing, China.